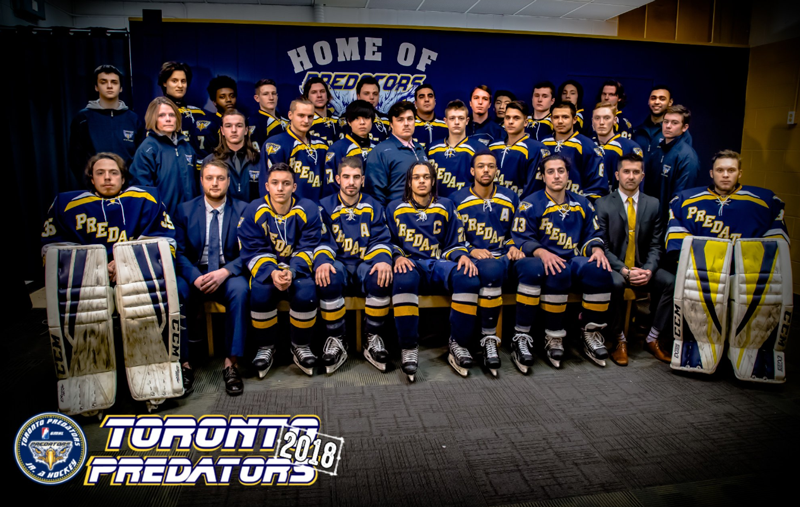 The Toronto Predators are poised to enter their sixth season in the Greater Metro Junior 'A' Hockey League. Toronto will be looking to improve upon a 17th place finish, and first round playoff exit last season. The Predators will be looking towards returning Captain Denzel Janes to lead the club. 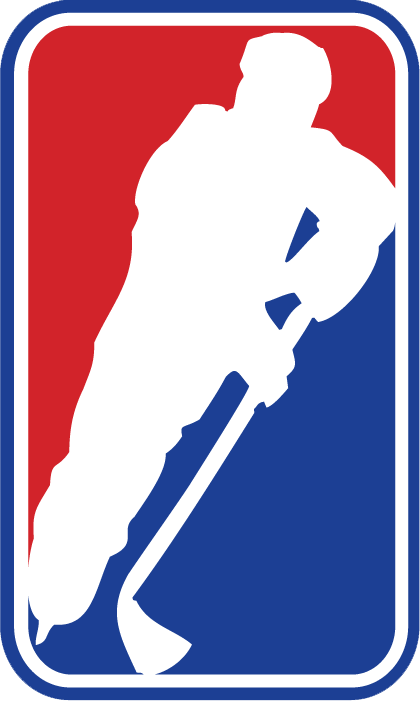 Janes is entering his fifth season in the GMHL, four of which have been spent with Predators organization. Denzel is coming off a career high 50 point season, including 20 goals. He will once again wear #22 for the Predators. Denzel commented on his upcoming season: "The Toronto Predators have always been a hard working team. Our team is one of the youngest in the league," said Janes, "the emphasis on education and developed is why I have enjoyed my time in the GMHL and the Predators." Head Coach and GM Robert Turnbull also commented on Denzel's Captaincy: "Denzel is a leader on and off the ice. He was named Captain last season for his dedication, work ethic and leadership. I expect Denzel to have another solid season and to reach all of his goals."